To to help bring in the Spring season, I’ll be hosting another Instagram giveaway! 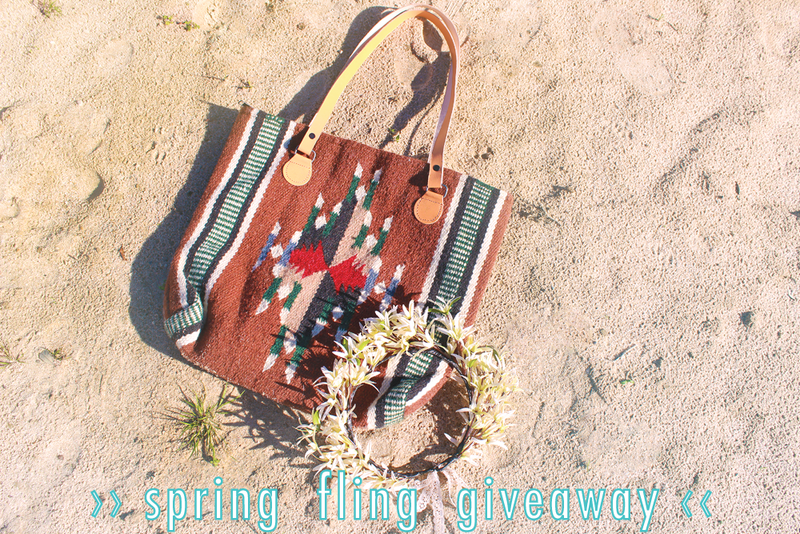 The winner of this giveaway will win a Sante Fe Tote, of their choice, from Barefoot Belle and this Star Flower Crown from Bleu Gardens. Both are perfect accessories for spring! Only one (1) entry per person. Giveaway ends 04/08/2015 at 8:00PM (CST).The winner will be randomly selected shortly after.